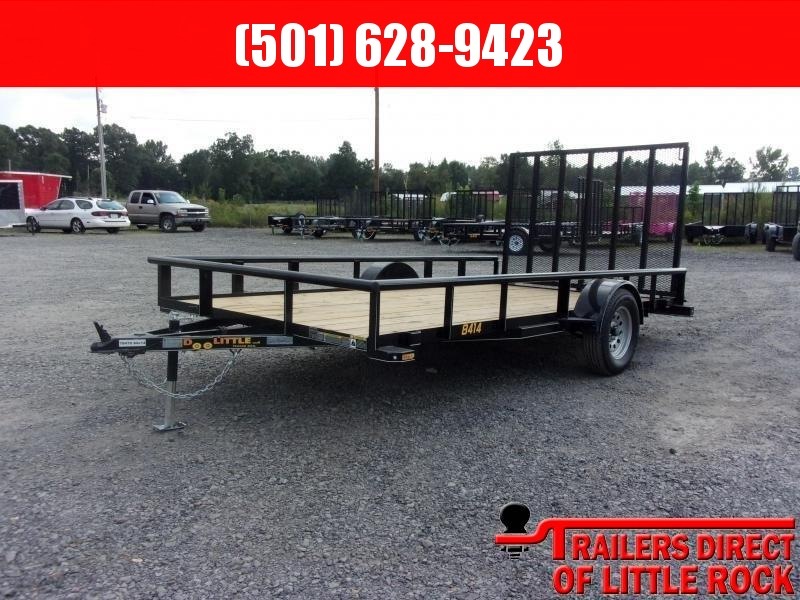 Our Doolittle Utility trailer is our Premier utility line and is our flagship model! 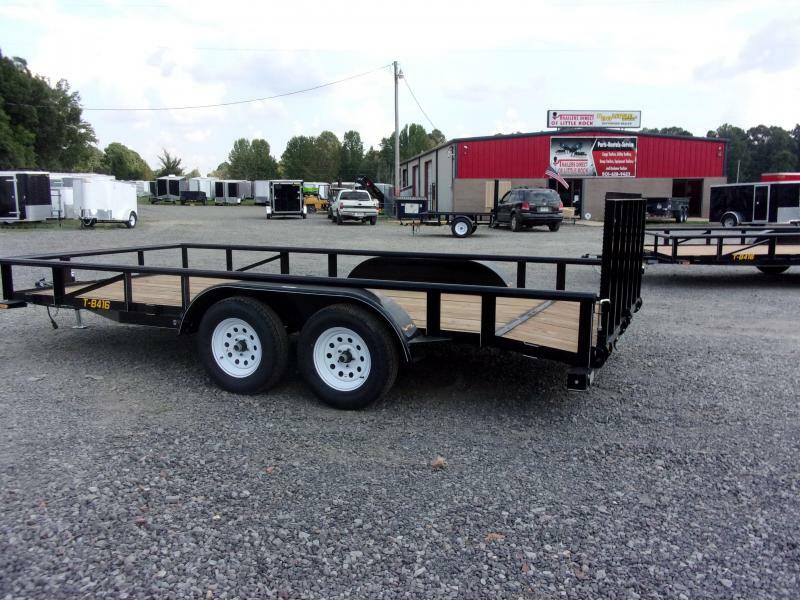 If you need a quality trailer to protect and haul, then look no further! 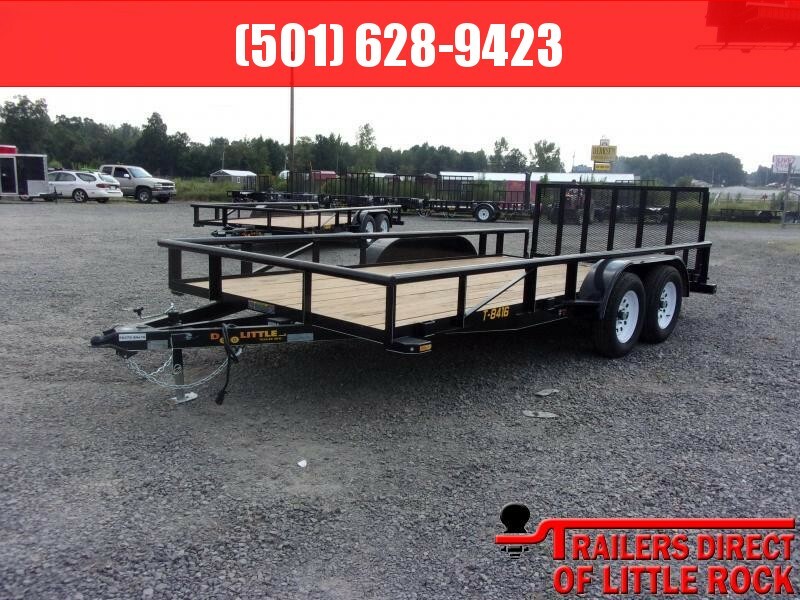 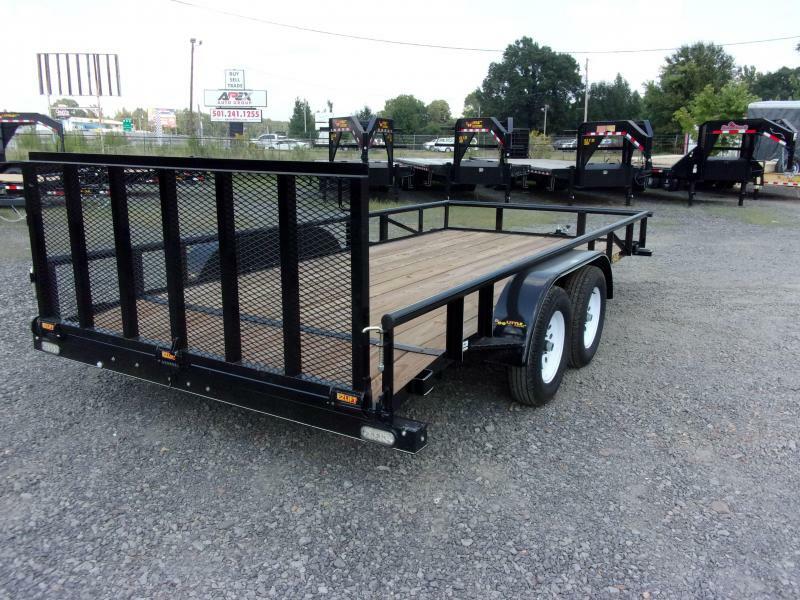 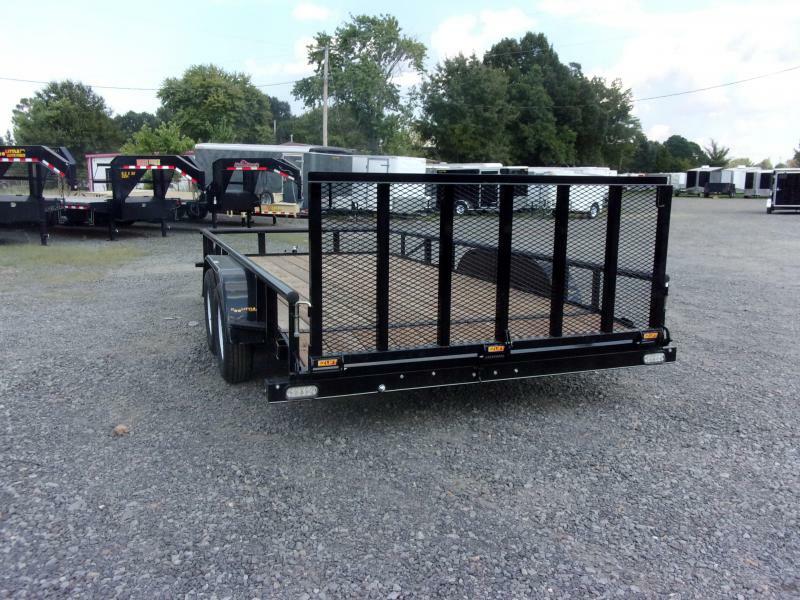 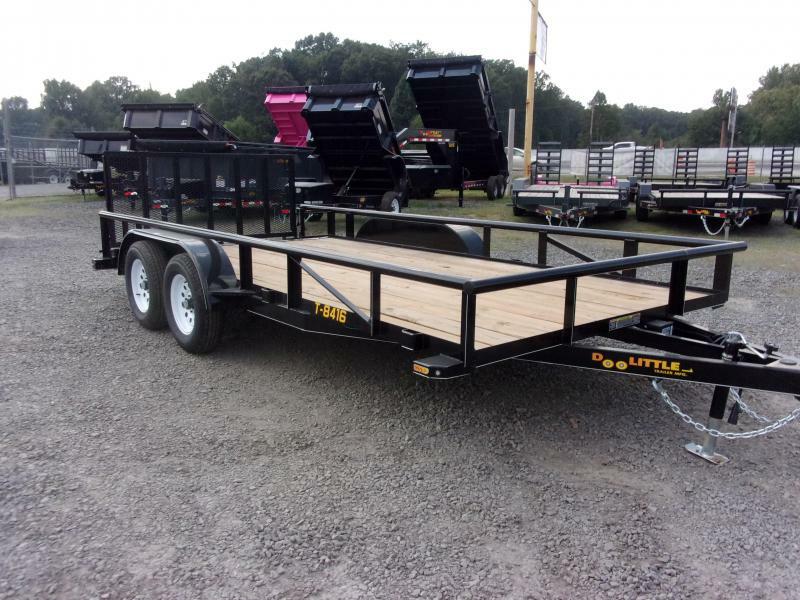 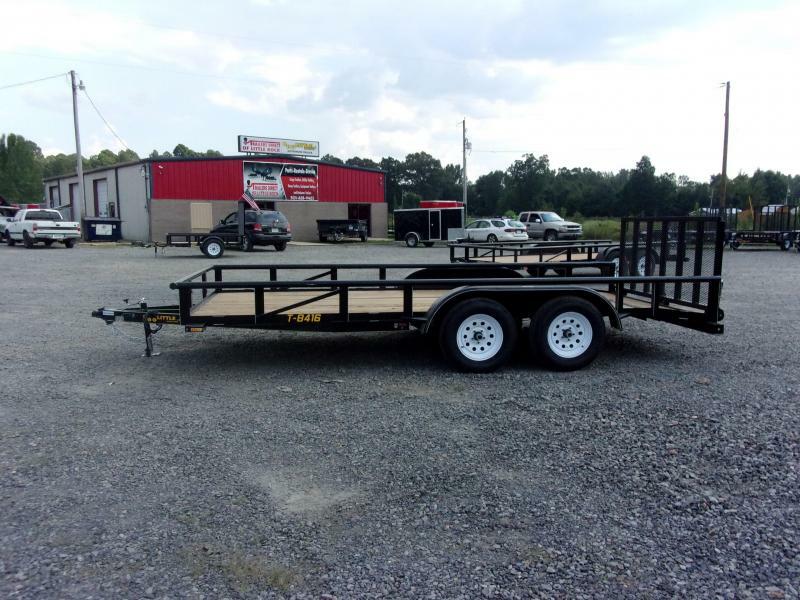 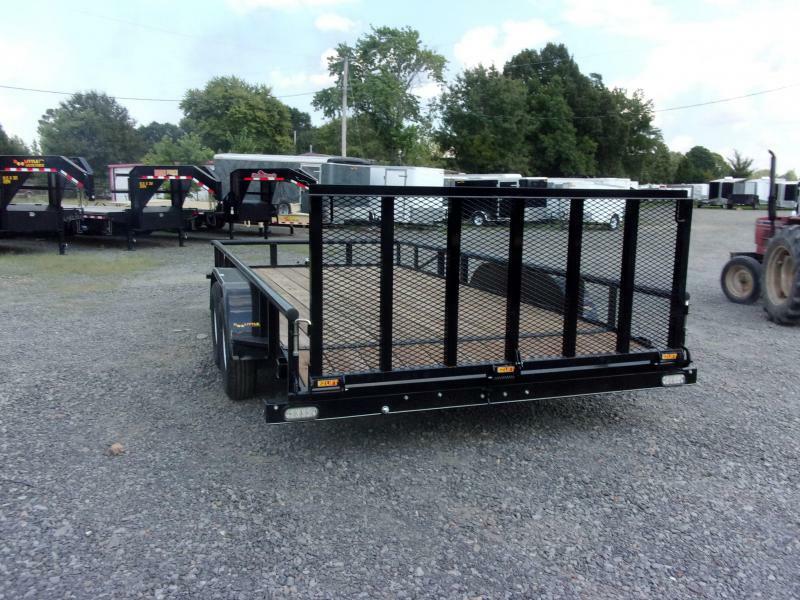 This pipe top trailer is built tough to handle your hauling needs! 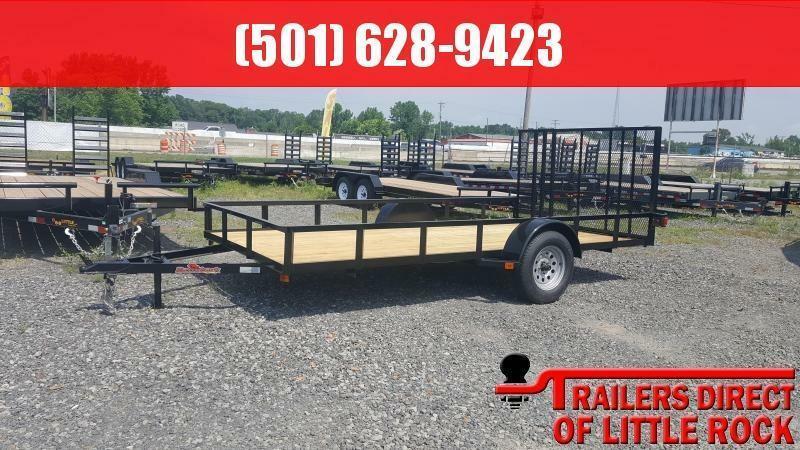 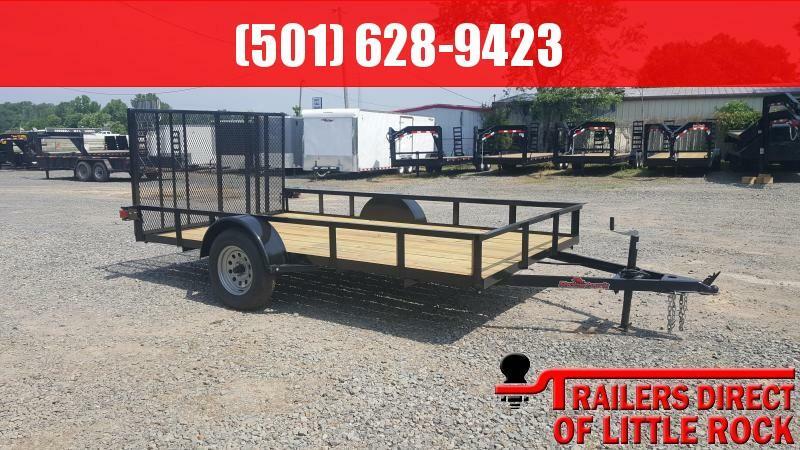 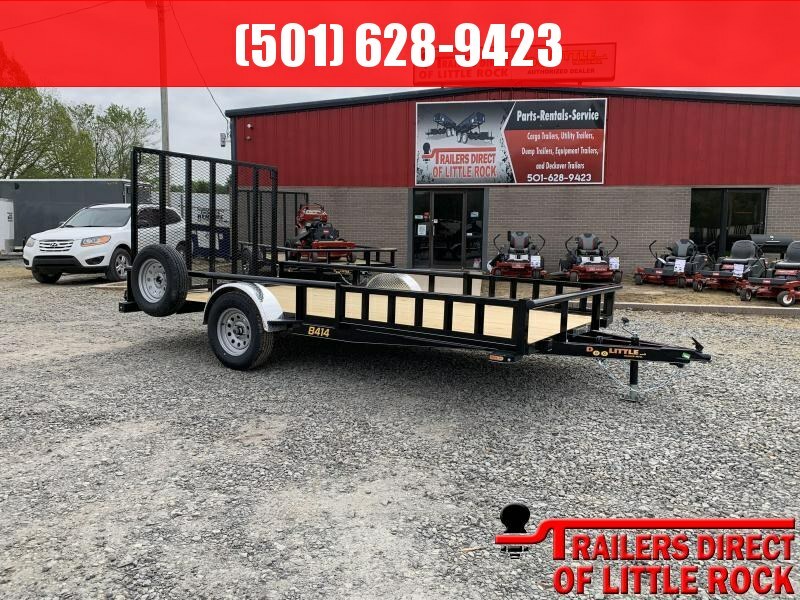 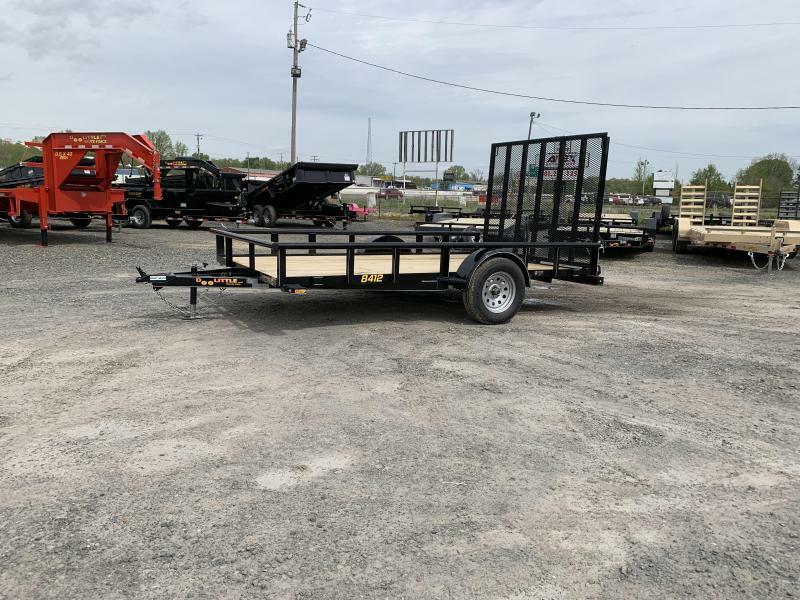 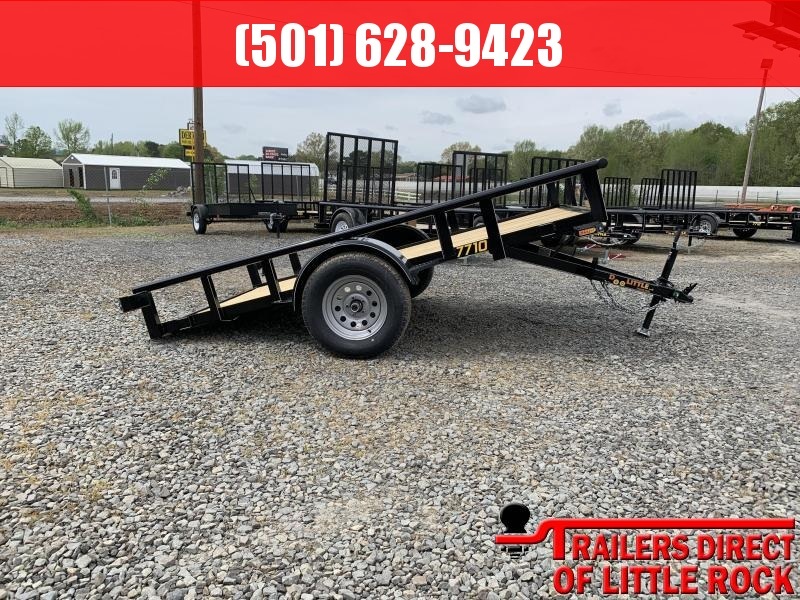 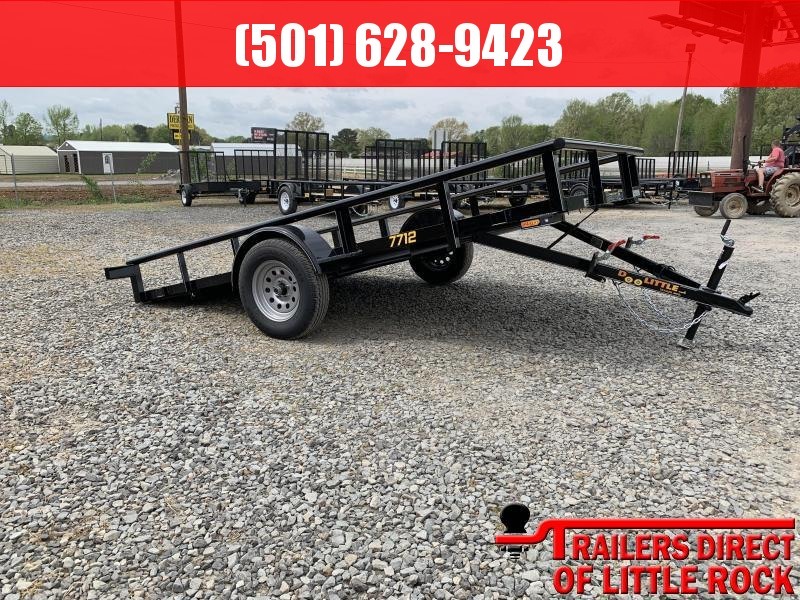 This flatbed trailer features a Wrapped Tongue on 12â€² & up models, EZ Steps, LED Lights, fully enclosed rear bumpers, a spring assist gate, lockable tool box, and radial tires.